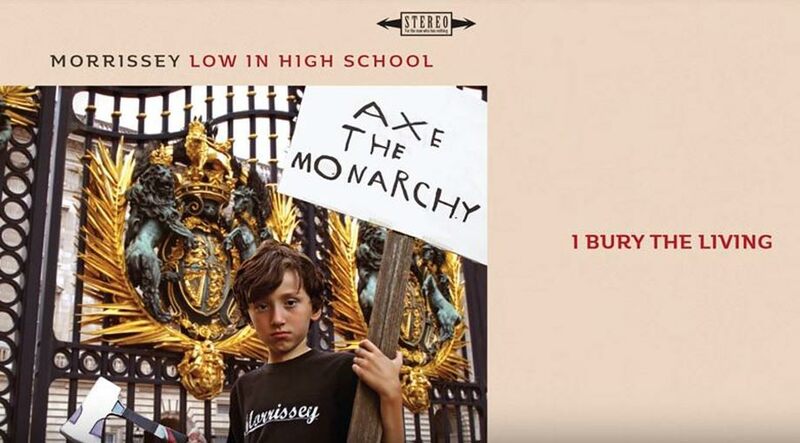 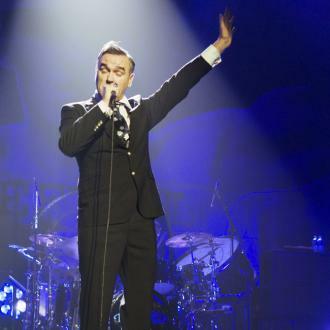 Morrissey's childhood friend James Maker has described the film's trailer as 'disingenuous' and 'historical fiction'. 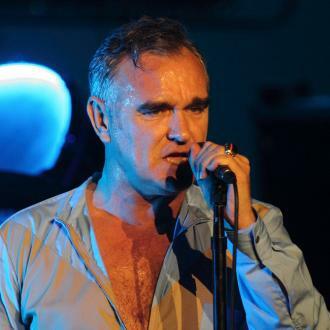 Morrissey's childhood friend James Maker has slammed his forthcoming biopic 'England Is Mine' as ''historical fiction''. 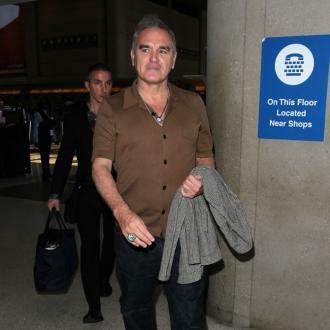 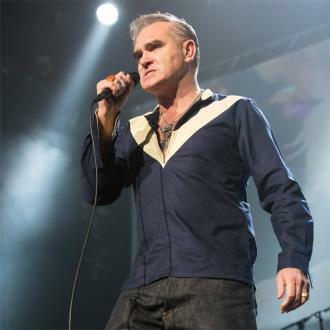 The 58-year-old rocker's early life will be explored in the upcoming movie but the star's old friend has blasted the project following the release of the trailer and said the description of Morrissey's upbringing is ''rather insulting'' and the film doesn't truly portray the star's character. 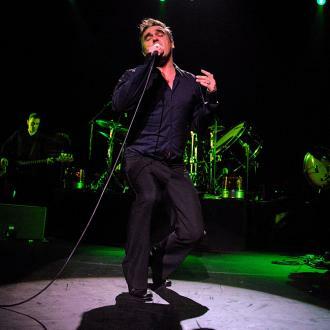 Maker said in a lengthy post on Facebook: ''According to the trailer of 'England Is Mine', Morrissey was an autistic, retiring creature with both curly hair and a natural crimp, who had to be physically pushed into becoming a singer by a well-meaning friend​ (one who did not actually communicate with Morrissey throughout The Smiths' success)​.